I have been reading your blog for a while and tried different recipes. Your recipes are amazingly simple and super delicious! Thank you for sharing. 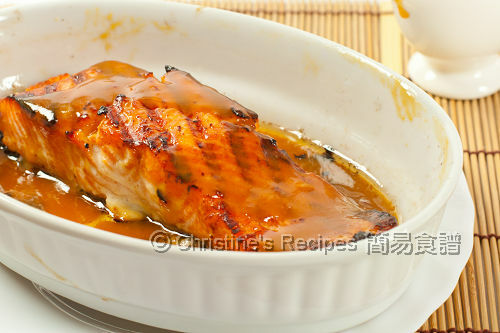 I am trying to make this miso baked salmon, but I only have red miso at home. Would it be ok if I replace white miso with the red one? Why not? You can use red miso paste instead. Please take note that red miso has got more salt in it. You might like to adjust the amount of it when making this dish.